The IT Audit is a fundamental fragment of a seeing business' mission for enthusiastic IT security and essential oversight. Solid corporate organization requires that associations every now and again encounter these surveys (i.e. "prosperity checks") of their IT security and establishment. 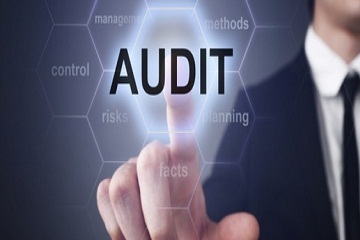 Information Technology Audit Services endeavors to recognize scopes of specific threat including application, structure, systems, and methodology perils. HawksCode passes on IT Audit Services that energizes the selection of controls and the recognizing verification of particular risk to allow organization to settle on strong key and vital decisions. Despite studying current PC applications, IT Audit in HawksCode in like manner advice on the headway and use of new systems to ensure that inside controls are set up and consent to industry standards. 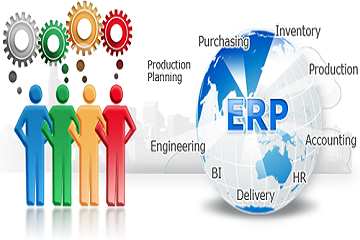 IT Audit from HawksCode is very useful fundamental to setup the missions of Business for Business security. 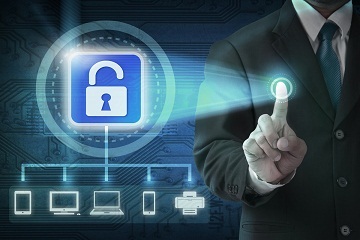 IT Audit is the easiest way to the security of your business. 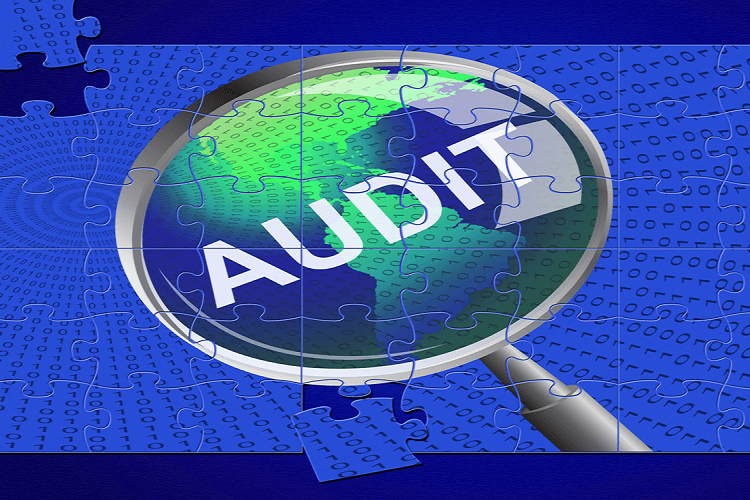 IT Audit is required for every business because Security is the main concern of business so.